Nurture Africa supplies emergency and vital medical aid to all residents of Nansana, the biggest municipality in Uganda with a population of 350,000. The hospital itself comprises of doctors, nurses, consultants and pharmacists, making it a very self-sufficient facility. Founded in 2011, the hospital originally started providing medical aid to all children within the area whose parents were unable to afford the costs of surrounding facilities, and would otherwise go untreated. 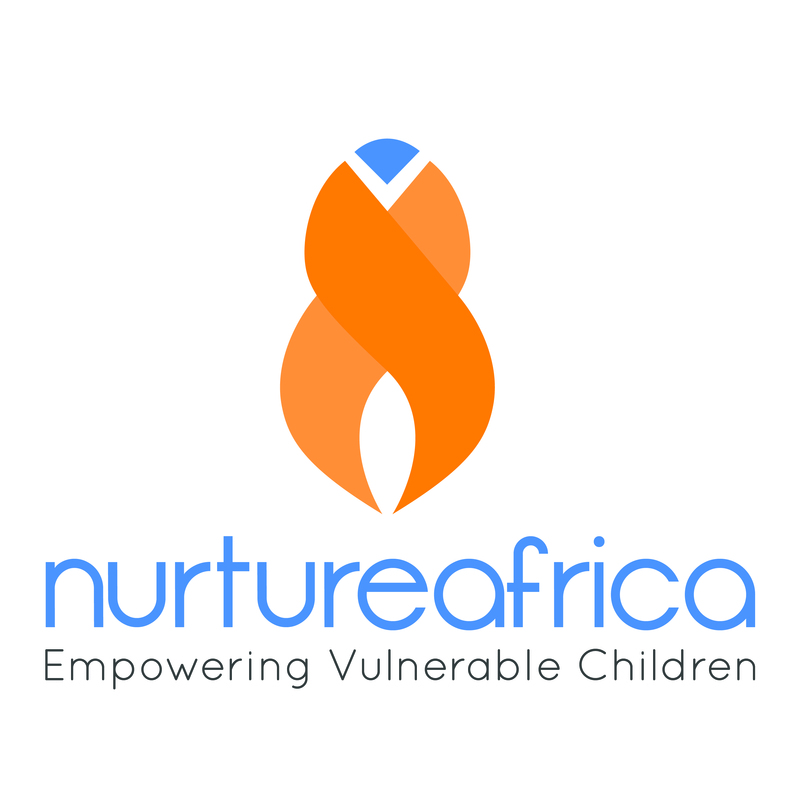 Nurture Africa has since branched out into HIV care and adult medical services and are just about to launch their new maternity facility which will provide inpatient care to expectant mothers and a safe environment for them to give birth. In 2016, Nurture Africa’s clinic expanded with the kind help of the people of Japan – who built an extension to the existing building, providing more space to accommodate more patients and better care facilities. This has paved the way for the implementation of a new maternity unit within the centre, which should be opened imminently. We donated PPS in 2011 to the Nurture Africa charity and its use has grown over the years as the clinic has expanded. PPS is used throughout the hospital from reception & billing to clinical notes & dispensing pharmaceutical goods. We hosted a PPS Workshop in Dublin in February 2018 and I had the pleasure of meeting the founder’s father, Peter, who came along to see how PPS had improved – it was a great chance for me to better understand the needs of Nurture Africa, too. Following the aforementioned expansion of their hospital in 2016, it had become clear that the team’s needs of PPS were evolving rapidly. After some discussion, we decided to arrange a visit to see the charity’s work in action, offer some formal training for their staff members, and most importantly to introduce PPS into more departments within the hospital. 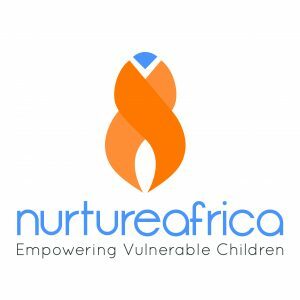 In May 2018, I flew out to Entebbe airport to spend a week with the Nurture Africa team. The hospital is located in Nansana which is about a 90-minute drive from Entebbe. Their driver, Alex, collected me from the airport and was incredibly proud to welcome me to Nurture Africa, tell me all about Ugandan life, and was extremely interested in the work I was coming to do. When I arrived at the clinic the next day I was amazed to see how large the area was; over the years the charity has built a youth centre, a shop and even a physiotherapy clinic on site. You certainly get the impression the charity is doing a lot more for the community than just medical aid – patients leave as friends, and many are employed by the charity as youth workers, receptionists and cooks. 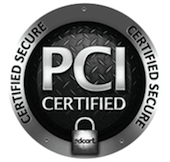 PPS is installed locally at the clinic as Wi-Fi in the area is unreliable. The hospital has an onsite IT department with a team who have built their in-house network, allowing PPS to be used on laptops in several departments across the building. In reception, the team are using PPS to record patient visits. Since advance booking of appointments is rare, they use the walk-in list as to record attendance throughout the day. Each patient is then seen by a triage doctor, who will complete a bespoke form in PPS to record medical history and the current problem, and are then sent onwards to the nurse, doctor or laboratory who will each use PPS to complete their clinical notes. The cashier’s office is located at the front of the building where all patients will come to pay for their treatments on the day in cash. The charity has a tiered system, where patients pay based on their circumstances, for example, if they have electricity in their house, running water, good sanitation etc. The majority of the patients, however, are living in severe poverty so the treatment charges are still incredibly low – 10,000 Ugandan Shillings for a consultation equates to less than £2. Before I arrived, the team were using an off-the-shelf accounts package to bill and replicating this in PPS. We focused the first part of my visit on showing the team how to bill within PPS and, most importantly, how to dispense any medication supplied by the pharmacy. As the charity have categorised billing (ie. Patients identified as “Bronze” will have treatment for free, “Silver” patients will pay a subsidised fee etc. ), we were able to utilise Price Profiles within PPS to raise the correct charge automatically – speeding up the billing process twofold. The onsite pharmacy was also keen to implement PPS to monitor stock usage. After training their dispensary team, they are now able to report on items which are running out of stock, enter batch and expiry information into the system to ensure drugs are monitored closely, and run monthly reports on stock movement across departments. As a charity, it’s vital to ensure medication is not being wasted in order to keep costs to a minimum. The clinical team use a custom form which was developed when they initially started using PPS many years back. The form is shared between departments, allowing input from the triage doctor straight through to the administering doctors and labs team where appropriate. It allows the team to report on presenting complaints, prescribed medication and the number of cases seen per diagnosis, which is collected for their end of month statistics submitted to the Ministry of Health. We focused on making some minor improvements to the existing custom form to ensure data collection was a quick process and easy to report on where required. This exercise led to us creating various new forms to be used by other departments – particularly the impending inpatient facility for pregnant women. Examples of such forms include discharge, observation charts, even records of death, which are sadly an all too common occurrence in Uganda – highlighting the desperate need for charities like Nurture Africa who are helping make this less regular through the outstanding work they provide. On the whole, the majority of illnesses treated at the clinic are typically due to poor hygiene and bad sanitation. Despite the capital city, Kampala, being less than 20 minutes drive away, Nansana is still very much a developing area, desperately in need of more organisations such as Nurture Africa to aid improvement. HIV is also quite common, with a HIV clinic being set up in the hospital itself to ensure HIV patients are getting the medications they need to improve their quality of life. The clinic also works tirelessly giving advice on family planning, contraception and many more ways to help lower the risk of the virus spreading across the community. In all, I could not have been more impressed by the work that Nurture Africa is doing in Uganda. There is a strong sense of community there; everyone helps each other out and there’s certainly no competition. The hospital is buzzing every day, with waiting areas full of patients and clinical staff working tirelessly to ensure they’re given the help they need. Nurture Africa is incredibly well known in the community – I had the wonderful opportunity of visiting schools in the area who are also supported by the charity, and children of all ages were very aware of the work the charity is doing, many of whom had even attended appointments there at one point or paid a visit to their onsite library where the charity lend reading books to inspire their education. Working with Nurture Africa has been one of the most wonderful opportunities of my career, and I’m grateful to have met so many people with such a passion to learn and better both themselves and the charity. If you want to find out more about what Nurture Africa do and how PPS supports their good work, watch our interview with Geoffrey.